Last night, I got to live my other childhood dream. I’m sure I’ll go back to being an attorney someday. I’m still licensed, I have always loved what I do, and I derive tremendous meaning from my chosen profession. But the child in me…the one who knew that if given the chance…maybe…just maybe…she could write the hell out of something…she got to live again in the early morning hours of March 17, 2015. Because she got to see her dreams come true. This book might sell. It might not. I suppose I care, just a little. I know it’s a good book. I know it’s a good series. And if things are meant to happen, they will. But for now I’m taking this small victory for what it is. I wrote a damn book. And I published it. And people bought it, and blogs reviewed it, and it’s out there in the world. My little book baby, for everyone to see. 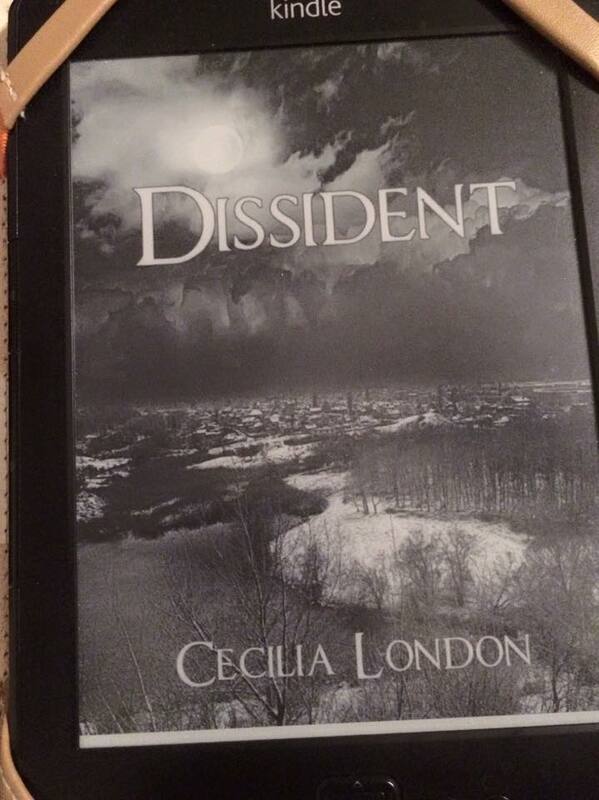 ← Sneak Peek At Dissident! This is so moving! Congratulations, Cecilia. It’s inspiring and really motivates me to keep pushing for my own dreams.